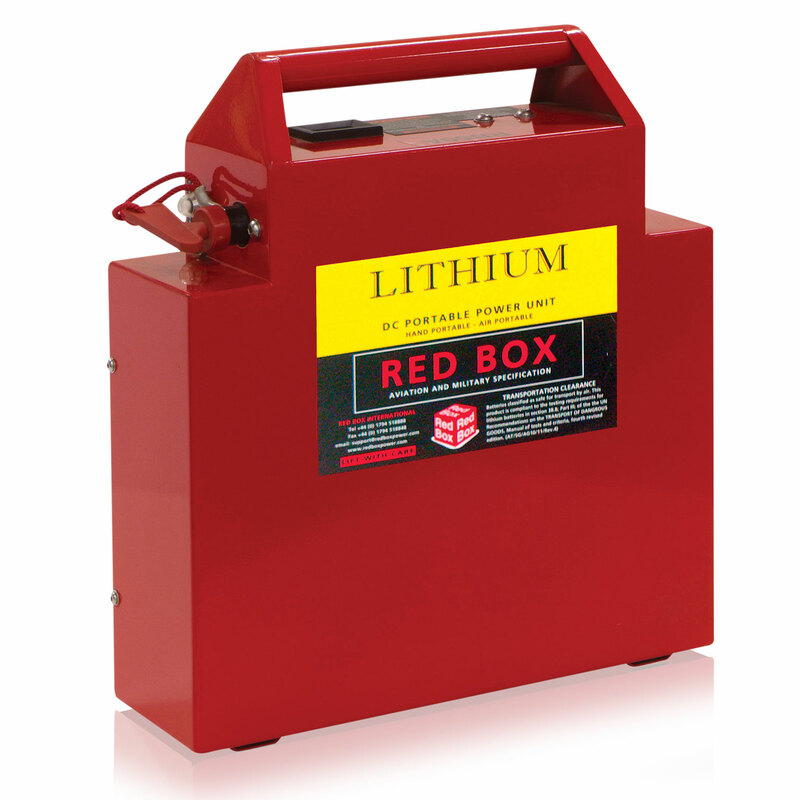 The Red Box range of Lithium start power units are the lightest solutions available. 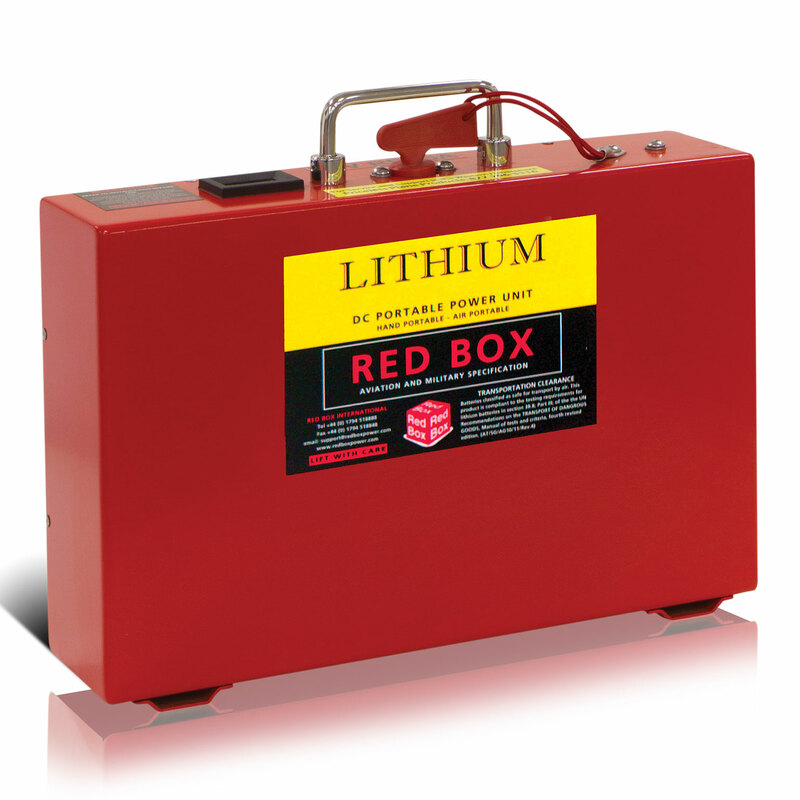 These GPU’s have comparable performance to their lead acid equivalents but weigh as little as 15.8lbs and have maximum outputs of up to 8000 amps. Our GPU units can be paired up to further increase their capacity. At Priceless Aviation, we understand that every requirement is different, so please contact our friendly sales team. 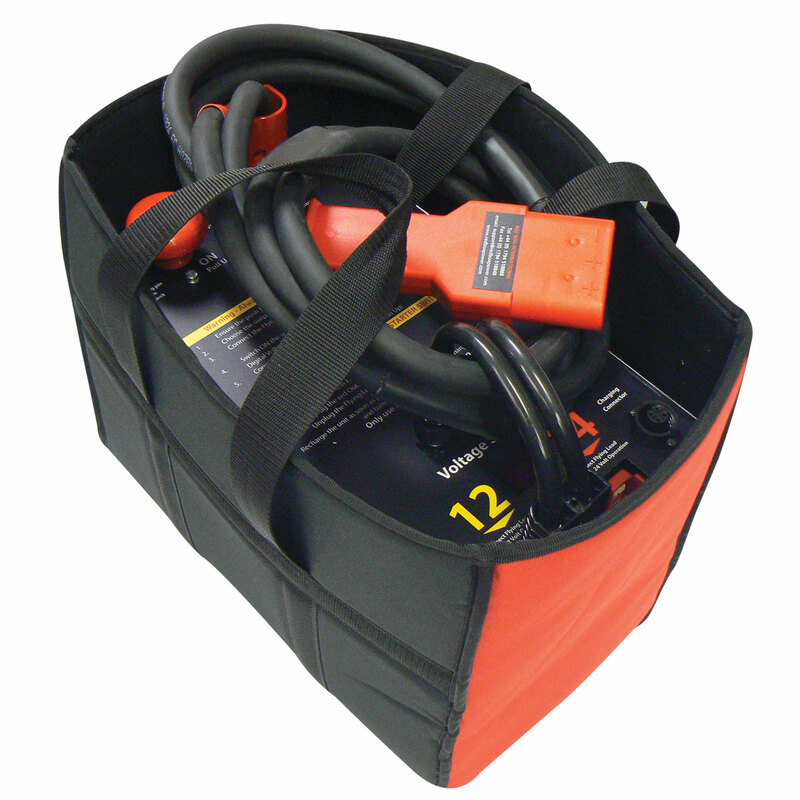 We have the experience to propose the most suitable unit from our range. Please feel free to contact our friendly team today on +1 (770) 962-6188. 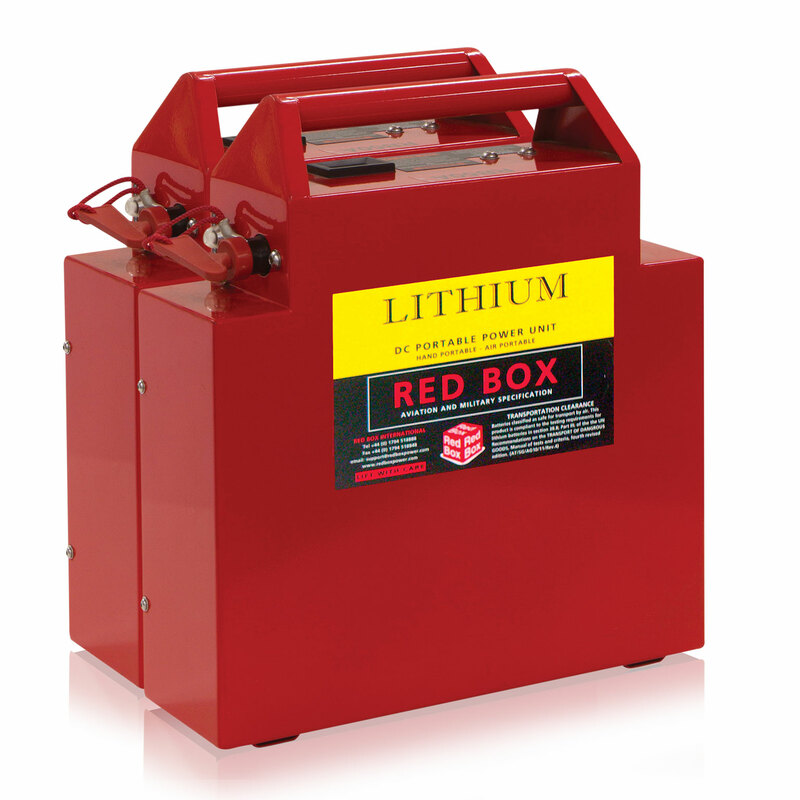 Alternatively, please email us at info@pricelessaviation.com regarding your lithium ground power unit queries and we will get back to you as soon as possible.